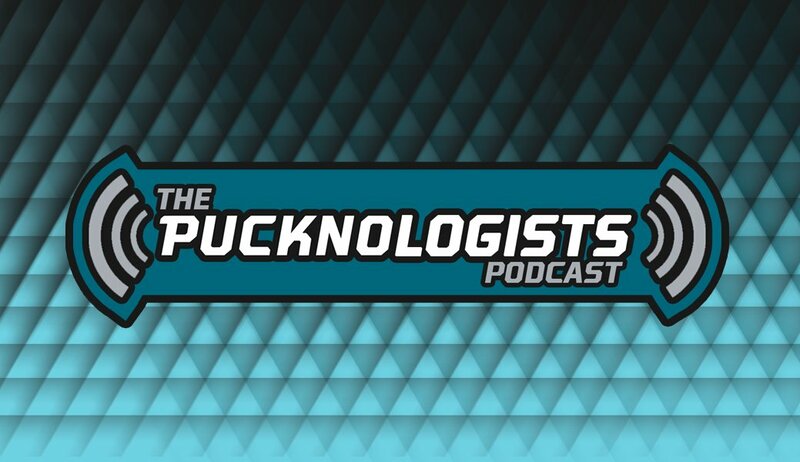 In this episode of the Pucknologists, we break down the San Jose Sharks games versus the Arizona Coyotes, LA Kings, and Colorado Avalanche. We also talk about what the the return of Jamie Baker, All Star Weekend, hits by Mark Giordano and Dustin Brown, and hand out our 3 stars of the week! 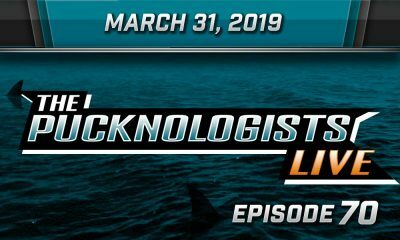 The Pucknologists is a weekly podcast with the aim of being family-friendly while looking at the last week of San Jose Sharks News that is available exclusively on our audio stream. 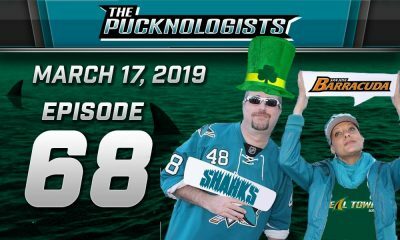 The Pucknologists are made up of three local fans who bring their insights from their experiences at SAP Center and Sharks Ice. 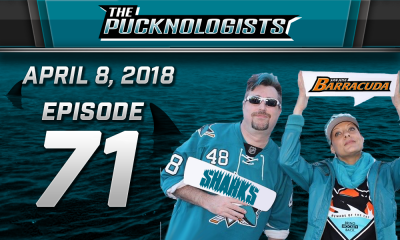 The Pucknologists is in no way affiliated with the San Jose Sharks or the National Hockey League. Please be sure to subscribe to us on SoundCloud as well as Google Play, Stitcher, BlueBrry, TuneIn and iTunes.